NEW ZEALAND: Has Anyone Hunted With Shane Johnston Of Four Seasons Safaris Of New Zealand? NEW ZELAND: Anyone Hunted With Kuranui On The North Island? AUSTRALIA: Has Anyone Hunted With Aaron Corbett Of Australian Outback Buffalo Safaris? AUSTRALIA: Has Anyone Hunted Water Buffalo With Carmor Plains Wildlife Reserve? AUSTRALIA: Has Anyone Hunted Buffalo With Iron Bark Outfitters In Australia? NEW ZEALAND: Has Anyone Hunted With 4 Seasons Safaris In New Zealand? NEW ZEALAND: Has Anyone Hunted With 9 Yards Safaris? NEW ZEALAND: Does Anyone Have Any Experience With Leithan Valley Safaris? 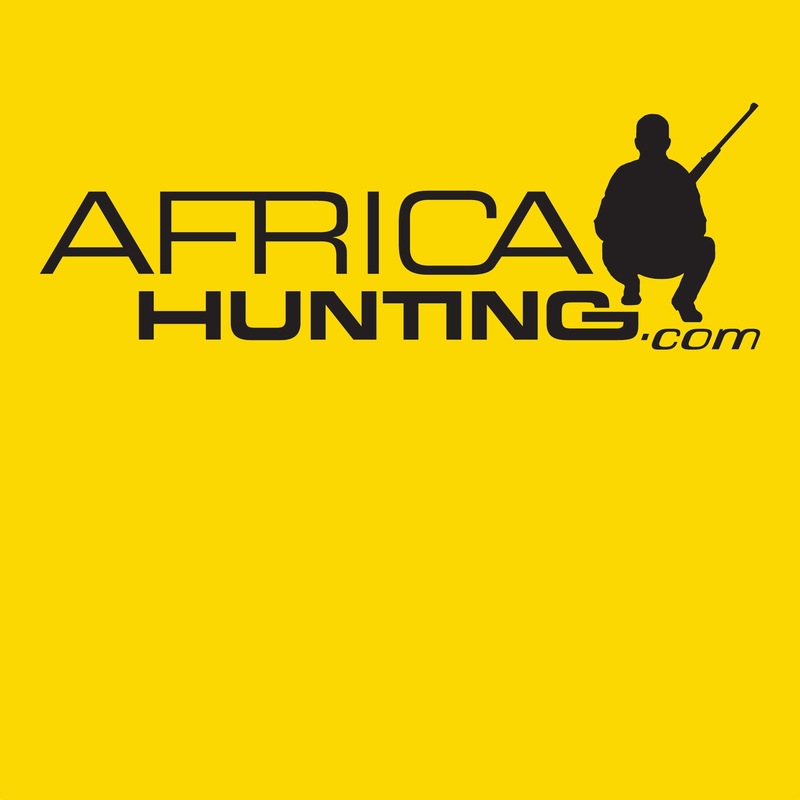 NEW ZEALAND: Has Anyone Hunted With Ample Hunting New Zealand? AUSTRALIA: Has Anyone Hunted With Hunt Australia?